To recoup the lost tax revenue because of delinquent taxes, the county tax office has the right to place a tax lien on the property and sell it. 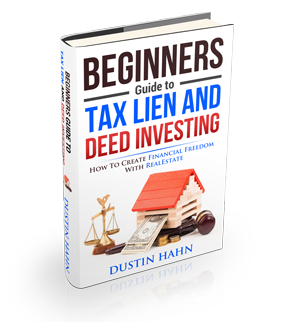 Laws and processes regarding tax lien sales may vary in different states and counties. It is recommended to find out an area’s tax lien rules by visiting the county courthouse or tax office for detailed information. They clearly explain each procedure for buyers and homeowners. Many counties have their tax lien sales at a pre-disclosed like a county court house. Large municipalities hold sales several times and while some may hold just one tax lien auction sale a year. When an investor finds out the schedule for the next sale, he may get a list of properties from the county tax office. Just remember that there will not be detailed information about the listed properties during auction time. There are even parcels that are brought for bid with a little more than just a lot number. It is therefore recommended to check out the listed properties first before going to the auction to check if the property you plan to bid on to is actually profitable.